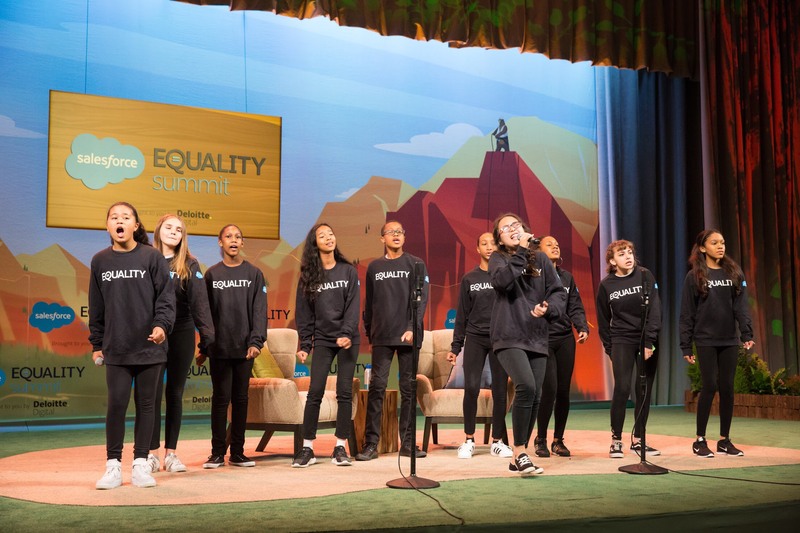 Attend the 2018 Dreamforce Equality Summit! At Salesforce, we believe that businesses — and the people who run them — are powerful platforms for social change. We all have a role in creating a more equal world and future — whether we stand up for human rights, speak up as allies, or build pathways to success and lift others up as we go. 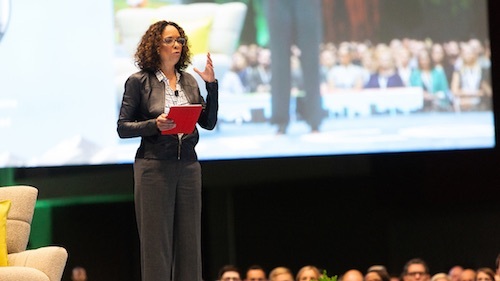 Every year at Dreamforce we dedicate time to discuss current Equality issues impacting our companies and communities. We also strive to elevate the Equality trailblazers who are leading the change. 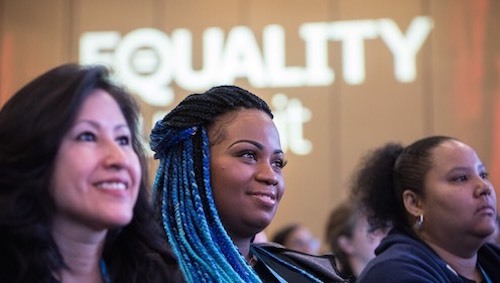 This year during our 2018 Dreamforce Equality Summit sponsored by Deloitte Digital we will hear from CEOs, activists, celebrities, and more on topics such as representation, workplace equality, inclusive leadership, CxO activism, and more. 10:15 am: Equality Trailblazers — sign up in agenda builder here. 11:30 am: CEOs Leading with Inclusion and Authenticity — sign up in agenda builder here. 5:00 pm: Equality Keynote with surprise special guest speaker — sign up in agenda builder here. To attend the 2018 Dreamforce Equality Summit, download agenda builder and bookmark our sessions — all are welcome. 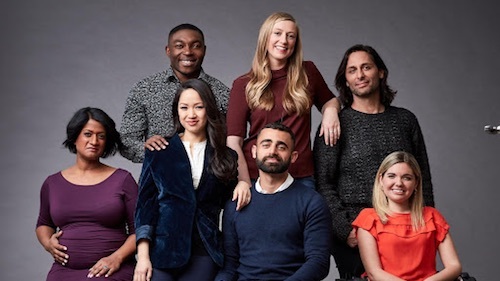 Deloitte believes that we are all unique and that each of us brings a different perspective to the table which is informed by our diverse backgrounds and experiences. This is why Deloitte Digital is proud to be the exclusive sponsor of the Dreamforce Equality Summit. Deloitte and Salesforce share core values around Equality, Diversity, and Inclusion and are committed to making an impact on the communities we serve, the customers we work with, and the individuals we employ. 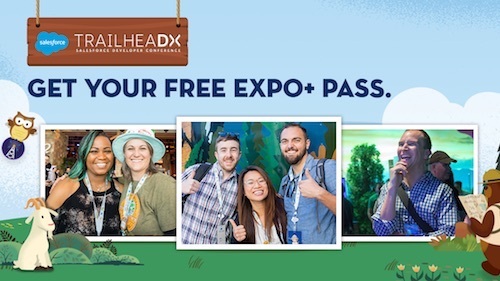 Visit Deloitte Digital’s Equality Lounge on the 2nd floor of the Palace Hotel from Tuesday, September 25th to Thursday, September 27th to hear from special guests, engage in our inclusive sessions or just to be your authentic self away from the hustle of the Expo floor. All are welcome!